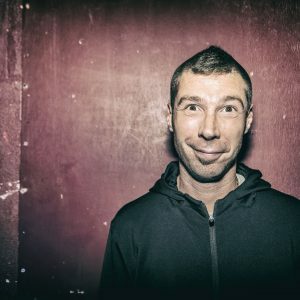 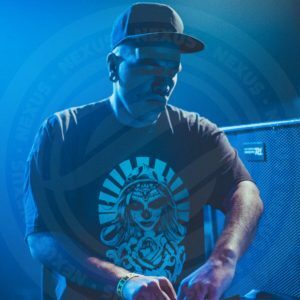 Silyfirst discovered free party in 2002, dejayed for 5 years at “Hystérésis Concept” and is now hardfloor producer and part of the new generation of hardtek new school scene. 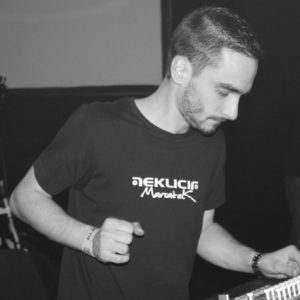 He produced his first tracks in 2003 but startied to play live only in 2012 when he joined the Toulouse-based label “Sonik’Art Records”. 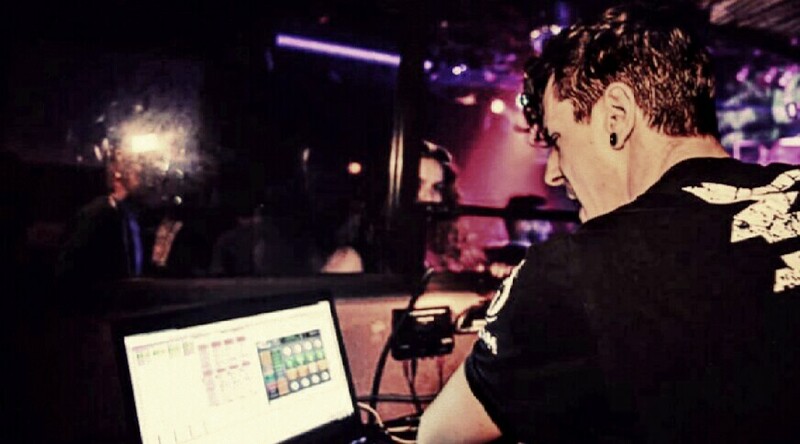 In 2014, Silyfrst joined BaLaRace Prod. 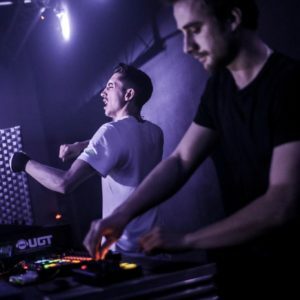 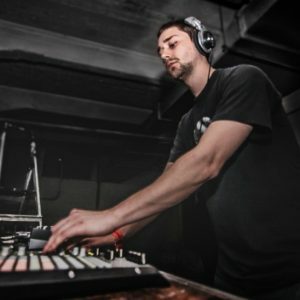 Silyfirst is back with brand new tracks and a fresh live set. 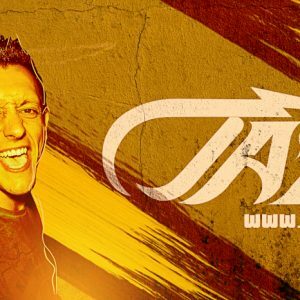 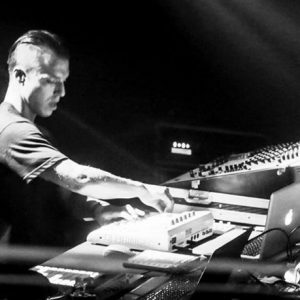 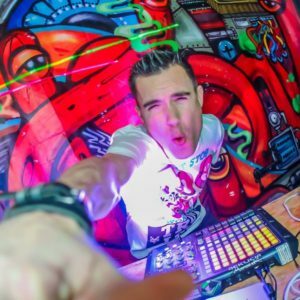 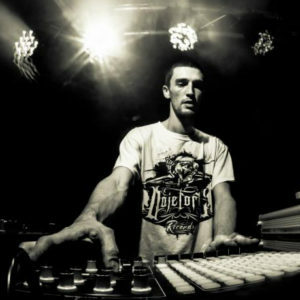 Blending his taste for jazz, reggae, rock or classical music, his passion for video games and his hardtek, electro and dubstep influences, Silyfirst is composing a unique and innovating sound.